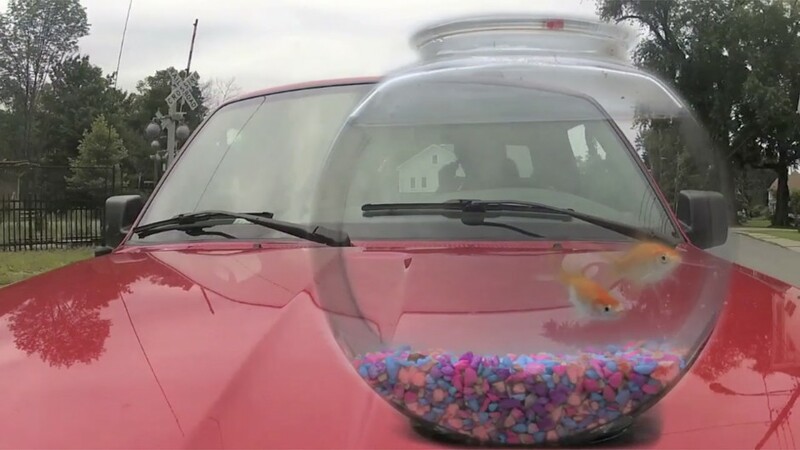 How does one transport goldfish across the country in a safe way--that won't spill water all over the car and be safe for the well being of the fish? A Goldfish Documentary tells the story of Noodles and Tony P, two small goldfish from the Great Plains of Nebraska and their transformative journey to the small hamlet of Wassaic, New York. Bowl-bound meets highway-bound in this autobiographical true story.